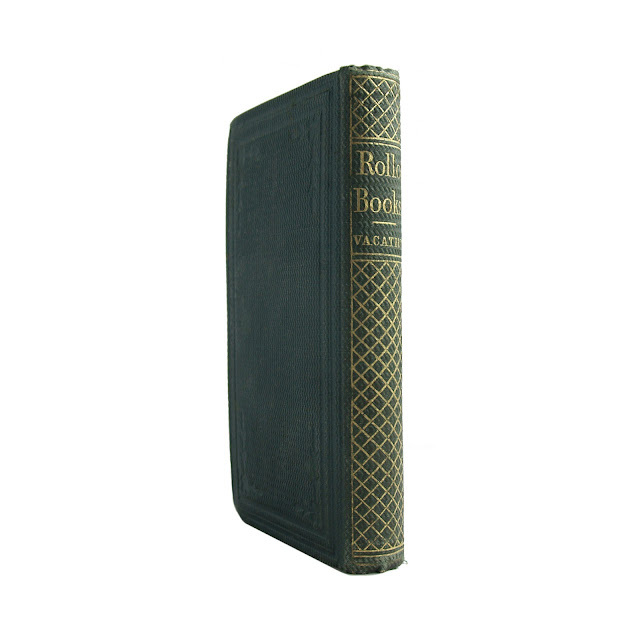 The fourteen Rollo Books starting with Learning to Talk and ending with the 1842 Rollo Philosophy Part IV-The Sky were the earliest multi volume children's series involving stories of a central character. 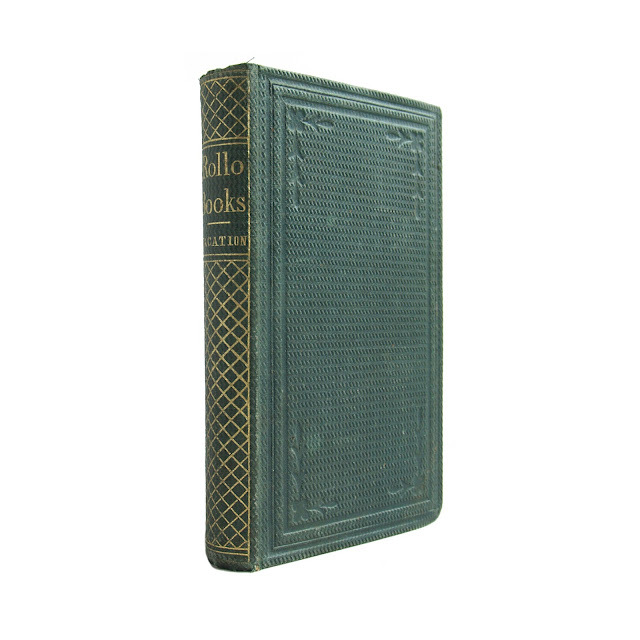 These moralistic little tales were printed by numerous publishing houses into the twentieth century. 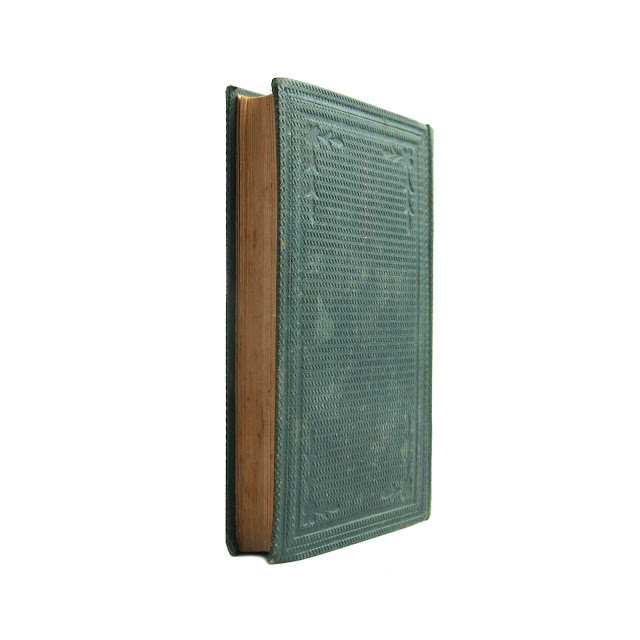 This is the story of Rollo's vacation; this antiquarian copy is in good condition overall, slightly browned pages that show the occasional heavy foxing, former owner's name, and a bit of wear and soil. 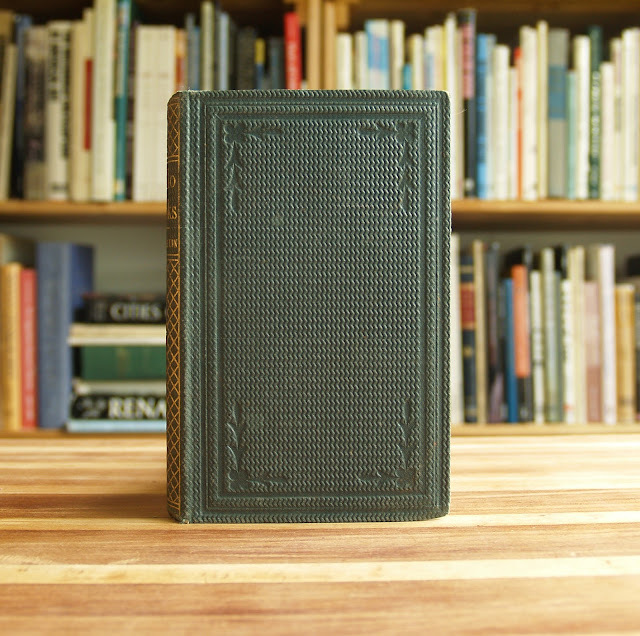 4 x 6.5 inches with 191 pages.